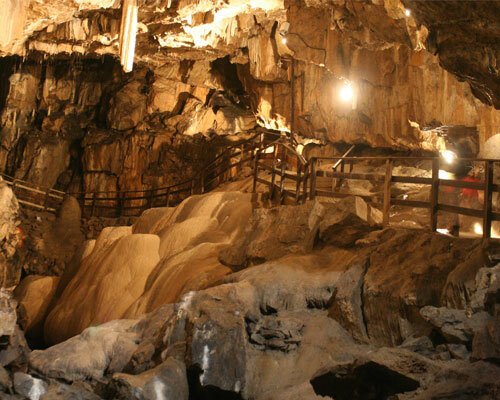 Take a Journey beneath the earth with expert guides, explore the vast limestone caverns and see how crystal stalactites and stalagmites have lined the chambers of Pooles Cavern over millions of years. The Cavern Team have installed LED lighting enabling you to see the incredible underground world as never before. The Cavern has it’s own on site Cavern café with meals or snacks, cakes and coffee served all day. There are also picnic areas and safe play area for children and toddlers. Pooles Cavern is 7.3 miles (12 mins) from Endmoor Farm Holiday Cottages.